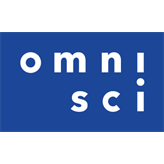 OmniSci is seeking a Senior Manager - Technical Product Marketing as an individual contributor position reporting to the VP of Product, with dotted line to the Senior Director of Marketing Shared Services and Revenue Operations. This is a critical cross-functional role that involves being the bridge between the Product/Engineering and Marketing, Sales functions. You will be responsible for Sales Enablement, producing content and technical materials. Develop and coordinate all marketing related content related to new features and functions in new releases, including website updates, release blogs and feature videos. 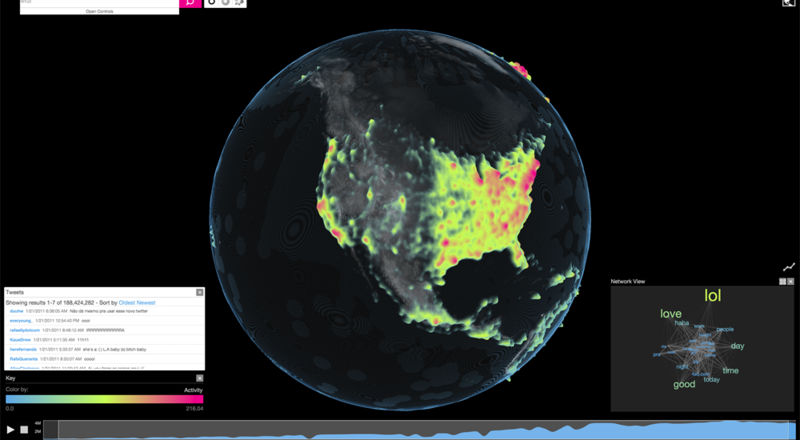 Coordinate technical sales enablement around new releases and major product announcements. In consultation with engineering, prepare necessary, in-depth walkthroughs of product capabilities, along with examples to enable Field Engineering and Customer Success teams to position and deploy new releases. Work with marketing to understand use case priorities. As part of the Go-to-Market process, relate use cases to product capabilities, and coordinate the development of supporting proof points. Contribute input to demo creations that showcase key functionality and points of difference in our platform. Develop and manage all technical content related to the OmniSci platform and its position in the broader data ecosystem, including comparative studies, platform content on omnisci.com, platform white-papers, technical data sheets, and white-papers/website content related to 3rd party collaborations. Liaise with marketing on building market awareness of OmniSci platform’s technical superiority. This includes contributing to SEO strategy around technical topics relevant to our technical audiences, and the coordination, rollout and maintenance of relevant technical benchmarks. Maintain lower-level technical material (battlecards) against the major competitors that the Field is encountering. This shouldn't just be a laundry list of things we think we do well, that (we believe) they don’t, but well-researched, ideally with supporting proof points. Establish and coordinate activities around collaborative processes between Product, Marketing, and Sales, that foster timely communication and understanding of roadmaps, release plans and marketability of new features and products. Work well with Product and Marketing teams on review and approvals of your deliverables. You love high performance analytics. Excellent written and oral communication skills. You love to write. Excellent people skills. You love to collaborate. Excellent organizational skills. You love to get a lot of things done, on time. BA/BS or higher degree in Computer Science or related work experience. Previous experience working for a database and/or data warehousing company.